finish and have fast turnaround times. 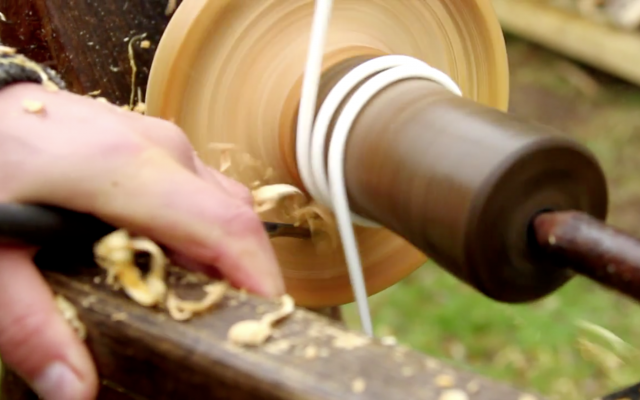 At Farache Woodturning our philosophy is based around quality assurance and customer satisfaction. No matter the job, here at Farache, we will give you an ETA and we will stick to it! 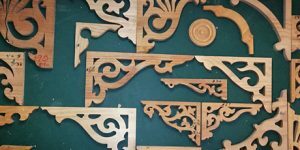 Custom designs are one of the most dominant elements of importance. They add quality, flexibility, craftsmanship and prolonged existence in the designs and features of your home. 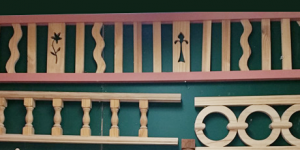 In operation for over 36 years you can rely on Farache Woodturning for a superior product whether it be legs for tables, Bull nose rafters, Verandah posts for the front of the house, post capitals, finials,carved corbels for shelf supports, Newel post for staircases and balusters. These are just a small selection of the 100’s of different products that we have available. Whether you are a large manufacturer or a small DIY job, we have a pricing structure to suit; and with all of the products that are found here on our website being kept in stock, we can quickly dispatch orders to all parts of Australia. All of our timber products that we sell are sourced from a range of plantation grown timbers; which when combined with our fully equipped tool room and large number of automated machines, allowing us to produce both a consistent and quality product that can be proudly stamped “Made in Australia”. 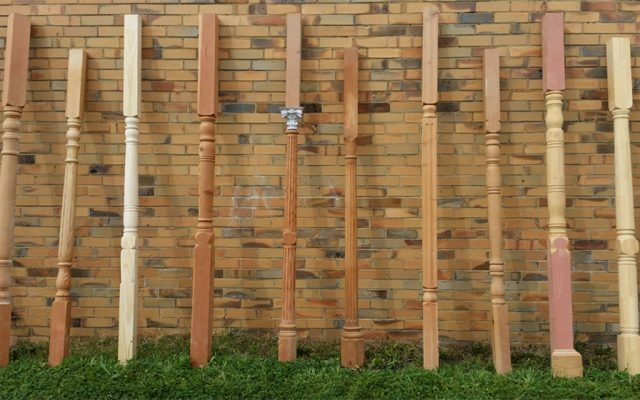 Farache specializes in custom work for all your woodturning needs. 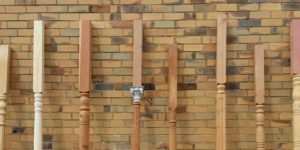 This flexibility also allows us to easily manufacture custom jobs; whether that be existing products made in different timbers or new jobs that we need to prepare tooling for. Want a Quote? 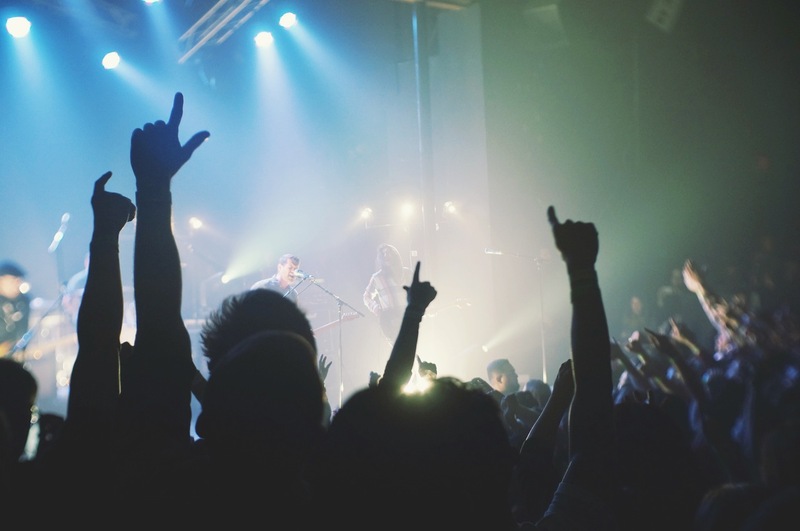 Have a custom product in mind? Whether you have a large job, a custom product in mind, or just have any question about our products and services, use the form to get in touch!